Greg is Managing Director of ENGEO Australia & New Zealand. Greg was one of the founding partners of Geoscience Consulting in 2010. Geoscience became the New Zealand branch of ENGEO in 2012. 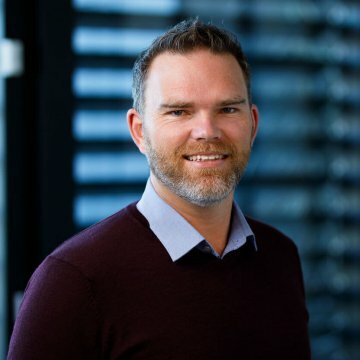 Greg’s role is to provide leadership to our Australian and New Zealand operations and to lead the formulation of our long-term strategic objectives. Greg has extensive experience serving as an Engineering Geologist on numerous challenging projects throughout New Zealand and overseas, in locations as remote as Mauritania and New Caledonia. Outside of work you might find Greg playing Back Yard Cricket with his kids, riding his bike at the Christchurch Adventure Park or driving his tractor.